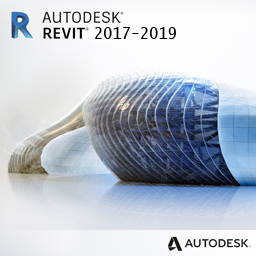 The new version of DigiPara® Elevatorarchitect supports Autodesk® Revit® 2017 – 2019. The architect can select certified Schindler escalators, moving walks or ramps and insert it into his Autodesk® Revit® building. All models are certified by Schindler for DigiPara Elevatorarchitect. The OTIS GeN2 certified series have also been certified by OTIS for DigiPara Elevatorarchitect and can be placed in the architect’s buildings in Europe. They are all available for free! Architects can choose these elevators, escalators and moving walks as 3D BIM via the plugin and insert it into their Revit building and adapt it to their individual requirements. To ensure that you will find the suitable model for your location, the sales contacts are available within DigiPara Elevatorarchitect.